Written by Kirsty at the end of her 10 year marriage to Steve Lillywhite, but never released by Kirsty herself at the time. 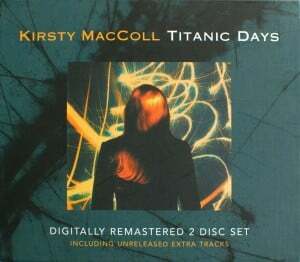 Kirsty’s demo version was eventually released on ‘From Croydon to Cuba ’ in 2005. Eddi Reader performed the song on the BBC2 tribute program in March 2001, on ‘Later with Jools’ and released her studio version as a single in 1994.